We welcome back Tommy D, who was a founding member of this blog under the url of RyansRantsandTommy’sTirades.Wordpress.com. Two of his marquee posts were reviews of albums by Disturbed and Alter Bridge, so he comes back for another comprehensive album review. Tommy now runs a movie blog which you can visit at TommyDTalksMovies.com. Aaron Lewis and the rest of the Massachusetts-based hard rock band Staind have really made a name for themselves over the past decade-plus with a string of solid records and numerous hit singles. Through the different styles Staind has touched on over the years, the band’s trademarks have always been the versatile vocals of Aaron Lewis (ranging from primal screams to smooth, soaring melodies), the intricate skill of Mike Mushok playing baritone guitars, and the precision and power of Johnny April on bass. In particular, the standout has always been Lewis, whose ability to convey a sorrowful-yet-powerful tone in his primary singing voice makes one think of the great James Taylor. The combination of that vocal style with a hard-rock sound, as well as Lewis’s ability to let out the occasional guttural scream, makes Staind rise above the clutter of the modern-rock world. After coming out with Dysfunction in 1999—the band’s first release on an actual label and second overall (Staind issued a limited release of an extraordinarily aggressive album called Tormented in 1996; even I did not care for most of this record)—Staind quickly became a household name with 2001’s Break The Cycle, which included such hits as “It’s Been A While,” “Outside,” “For You,” and “Fade.” After that, Staind came out with a series of solid rock releases over the subsequent years, including 14 Shades of Grey, Chapter V, and The Illusion of Progress. While I thought these were all pretty good records, much of the material was a little softer and more experimental, which was a departure from the perfectly-balanced Break The Cycle. In my opinion, Break The Cycle was and still is the band’s magnum opus. While the biggest hits from that record were soft, I also really enjoyed the heavier deep album cuts. 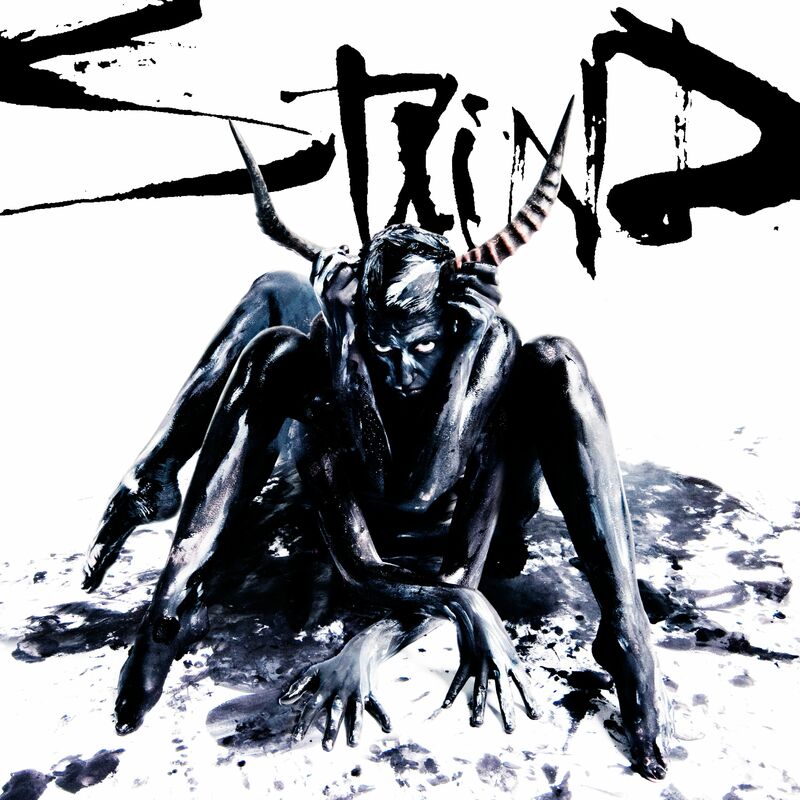 After the more tranquil and experimental The Illusion of Progress, I thought we might never hear the aggressive-yet-balanced sound we got from Staind with Dysfunction and Break The Cycle. However, with last week’s release of its new self-titled album, Staind shows that it still has plenty of that sound left in the tank. The intense aggression of much of the record might very well have something to do with the tensions that arose during the recording process. In any event, Staind was able to overcome—or channel—these difficulties into a solid release that will likely be somewhat nostalgic to longtime Staind fans. Overall, I have to say I am pretty happy that Staind has not abandoned some of the aggressive traits from its roots. In that regard, this album was a pleasant surprise for me. It’s not Break The Cycle, but it’s very good nonetheless. Aaron Lewis shows his wide range as a vocalist, and Mushok shines on guitar with perhaps his best work yet. I would have liked for there to have been more than 10 tracks, but since most of them are at least very good, I cannot really complain too much. Please keep in mind that scoring an album or movie is pretty difficult and reviews are not meant to be comparative ranks between albums, especially if different authors reviewed each album. Thanks for the review!